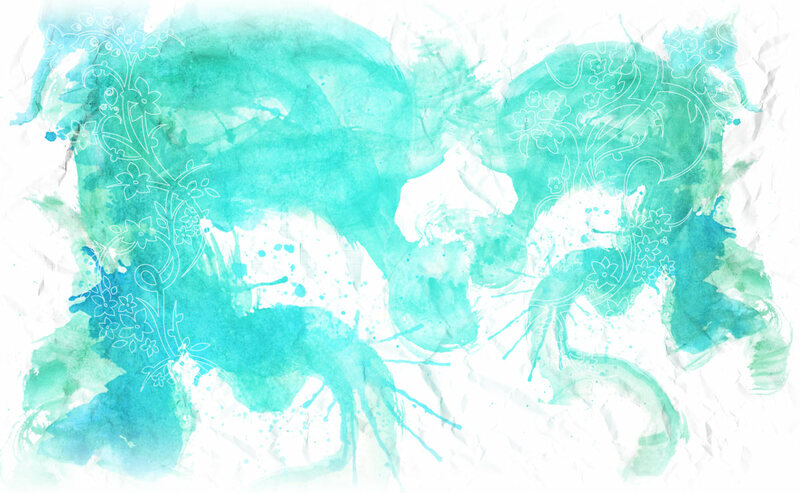 ©2010 mateway. all rights reserved. 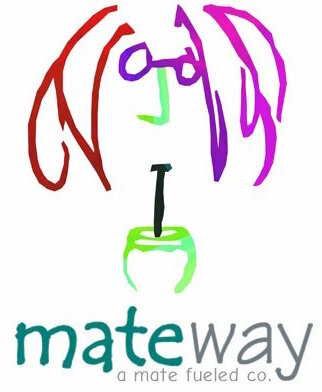 mateway is a mate-fueled company, providing solutions4aritis.